Sorry, we're currently closed and will open MON - 11:00AM. Pre-order now for later. 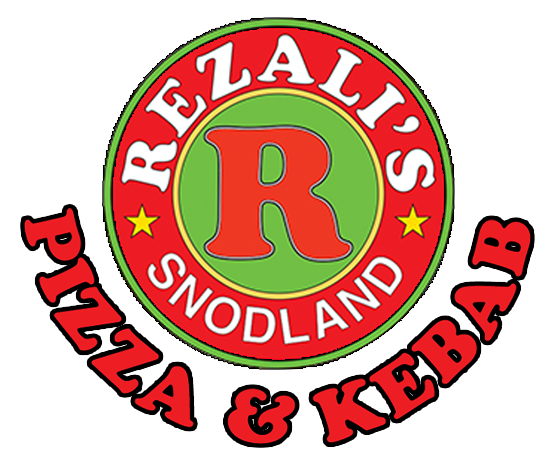 “Takeaway/We/Us/Our” means Rezalis Snodland Pizza and Kebab, a company whose registered address is 43, Malling Road, Snodland, Kent, ME6 5AA. To contact us, please email us at [email protected], by telephone on 01634242425, or by post at 43, Malling Road, Snodland, Kent, ME6 5AA.